Newly widowed at barely thirty, Abi Carter is desperate to escape the Stepford Wives lifestyle that Luke, her late husband, had been so keen for her to live. Abi decides to fulfil a lifelong dream. As a child on holiday in a Cornwall she fell in love with a cottage - the prophetically named Abbey's House. Now she is going to see if she can find the place again, relive the happy memories ... maybe even buy a place of her own nearby? 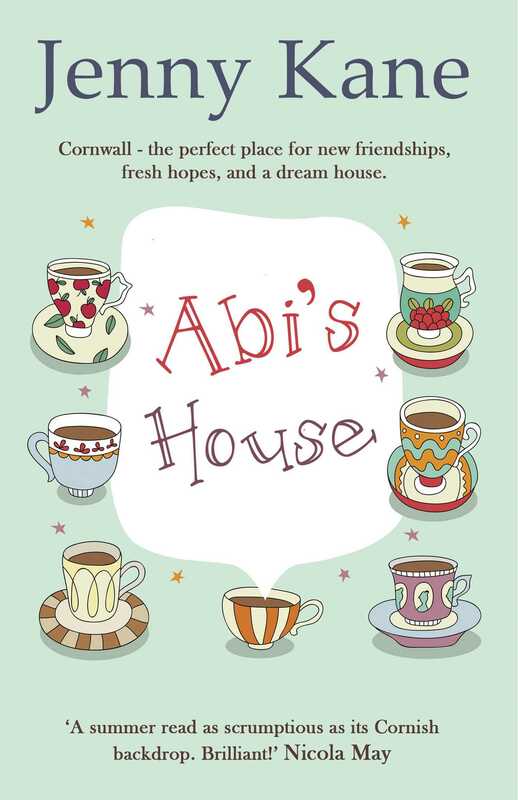 On impulse Abi sets off to Cornwall, where a chance meeting in a village pub brings new friends Beth and Max into her life. Beth, like Abi, has a life-changing decision to make. Max, Beth's best mate, soon helps Abi track down the house of her dreams ... but things aren't quite that simple. There's the complicated life Abi left behind, including her late husband's brother, Simon - a man with more than friendship on his mind ... Will Abi's house remain a dream, or will the bricks and mortar become a reality?